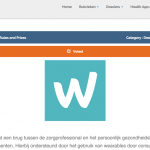 Home » Welcome to Wellmo blog! 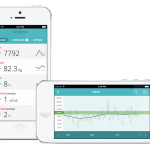 Wearables, health and wellbeing apps and integrated health sensors are revolutionizing the way we keep track of our health and wellbeing. 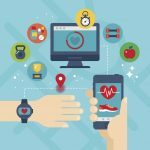 Increasingly many corporate wellbeing providers, preventative health care providers and health insurers are exploring self-monitoring tools and and digital channels to develop new ways to support their clients. 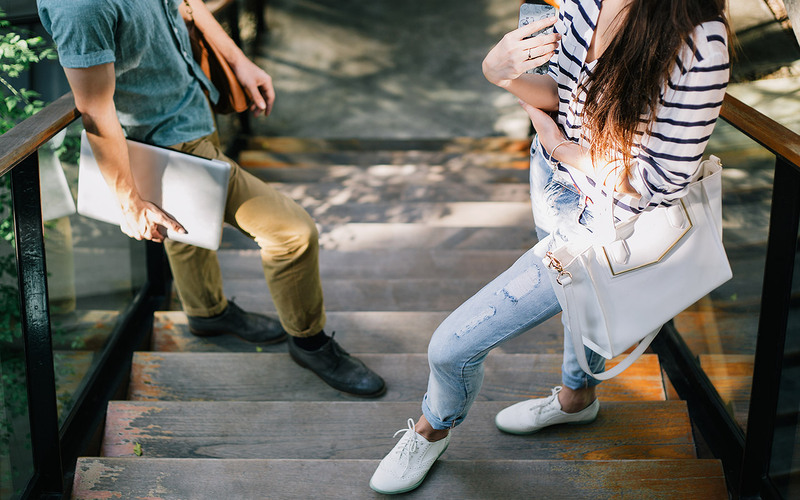 Remote self-monitoring, access to real-time wellbeing data and digital communication channels will fundamentally change the way corporate wellbeing and lifestyle management programs are offered. Wellmo wants to be at the forefront of this industry shift together with the best experts and leading service providers. We will also interview experts and invite guest bloggers to share their views on the topics. And to top it off, we will also be sharing our latest news and behind-the-scene stories of the Wellmo team! We’d like you hear from you! Share your thoughts, comment on the posts and disagree if you do. Just be courteous and considerate of others when commenting. If you have ideas on what you’d like us to write about or who we should interview, please leave a comment below or drop us a line info@wellmo.com!